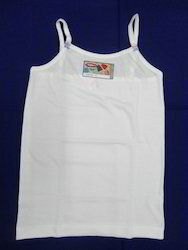 Supplier & Manufacturer of Ladies Slip. 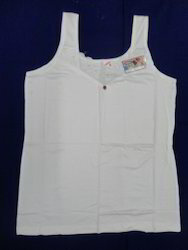 Our product range also comprises of Ladies Inner Wear, Ladies Night Wear and Ladies Blouse. In addition to this, our experts check these ladies slips on different parameters to ensure their flawlessness. 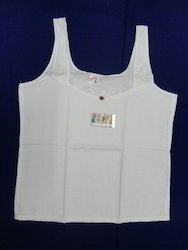 We welcome queries for Ladies Innerwear and Blouses from South India region like Dravida including Andhra Pradesh, Karnataka, Kerala and Tamil Nadu. 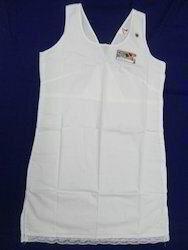 Being a client centric organization, we are engaged in manufacturing and supplying attractive range of Ladies Slip. Designed as per prevailing fashion trends by using high quality fabrics, these slips are available in various specifications as well as in tailor made range. In addition to this, our experts check these ladies slips on different parameters to ensure their flawlessness. 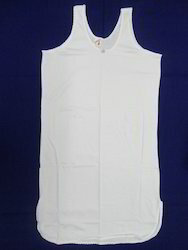 Looking for Ladies Slip ?